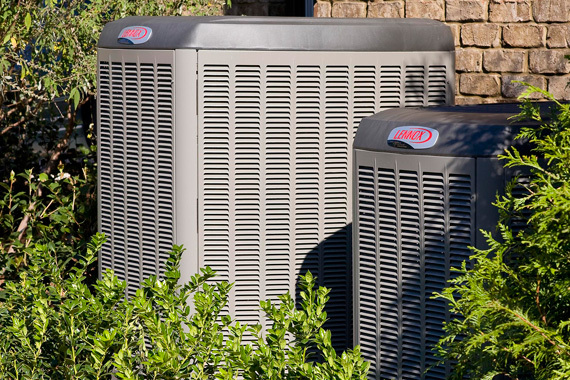 HVAC – Strang Heating and Electric, Inc.
We offer some excellent products and brands such as Lennox, Water Furnace, and Aire-Flo by Lennox. Let Strang's provide the best sales, installation and service in the area. Contact us today! We even offer 24-hour emergency service! We are very pleased with our “Water Furnace” geothermal heat exchanger. The back up LP furnace only ran a few times last winter, for a few minutes–if it was below zero or a very strong wind. Our LP tank was filled in August 2004. When the truck came in September 2005, there was NO LP gas added, because the trucker said it was not down enough to make it worth hooking up the hose. Our house is comfortable and my wife has less allergy problems in the summer.